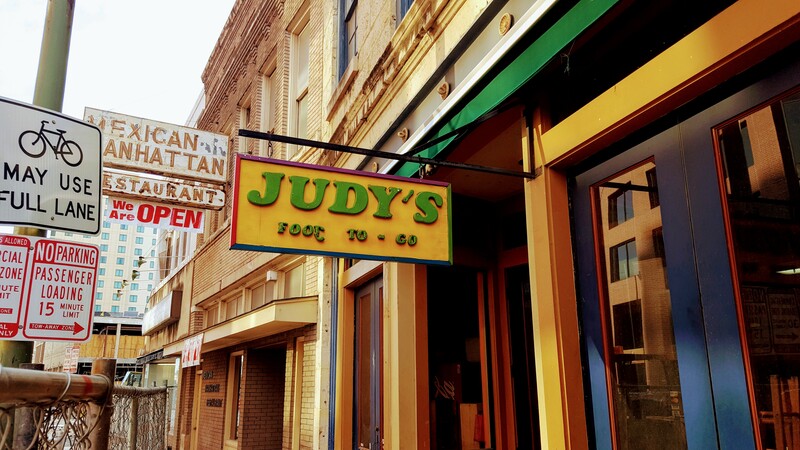 My favorite go-to taco place has to be Judy’s on Soledad Street between Houston and Commerce Street in downtown San Antonio. 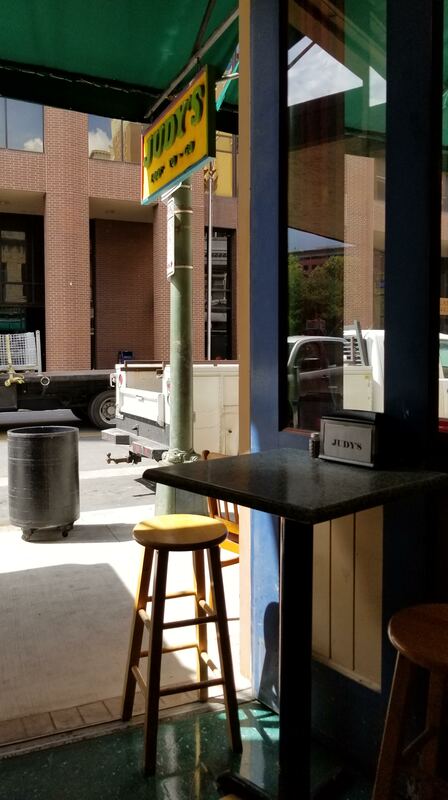 It’s a cozy little place next to Mexican Manhattan serving tacos to go. 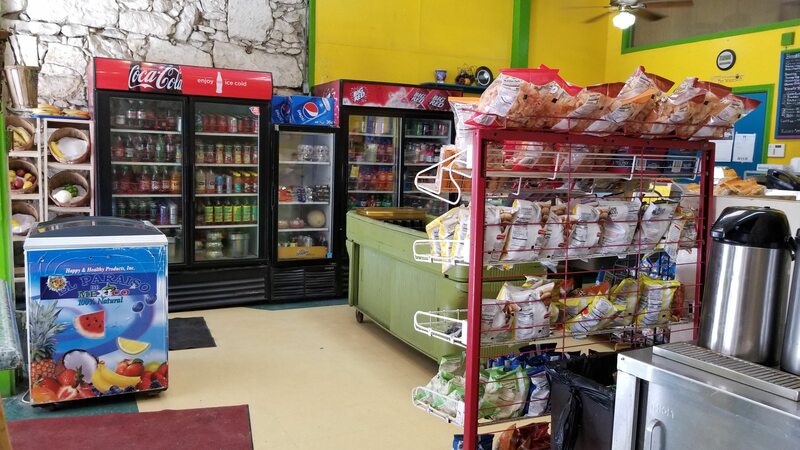 No, they don’t have a huge variety of tacos to choose from but they offer hefty portions of what I like to call the essentials: potato and egg, picadillo, carne guisada, chicken and beef fajita, and some spicy options as well. It’s the perfect solution for when you want something quick and affordable. 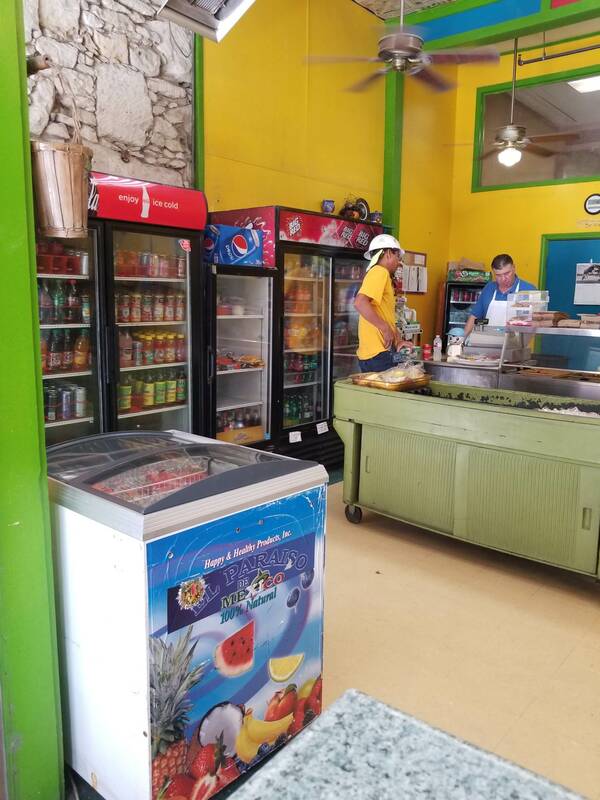 They have beverages like sodas and Topo Chico, paletas, chips, fruit cups, homemade sandwiches, and fresh fruit. 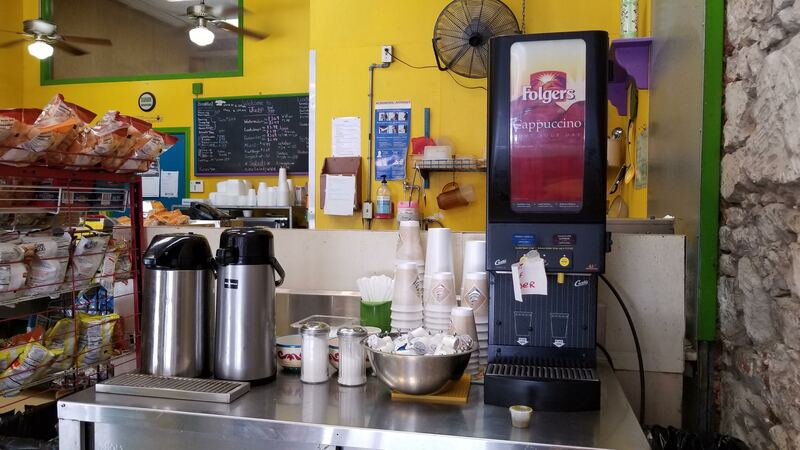 Even better, the people who work here are friendly and nice. 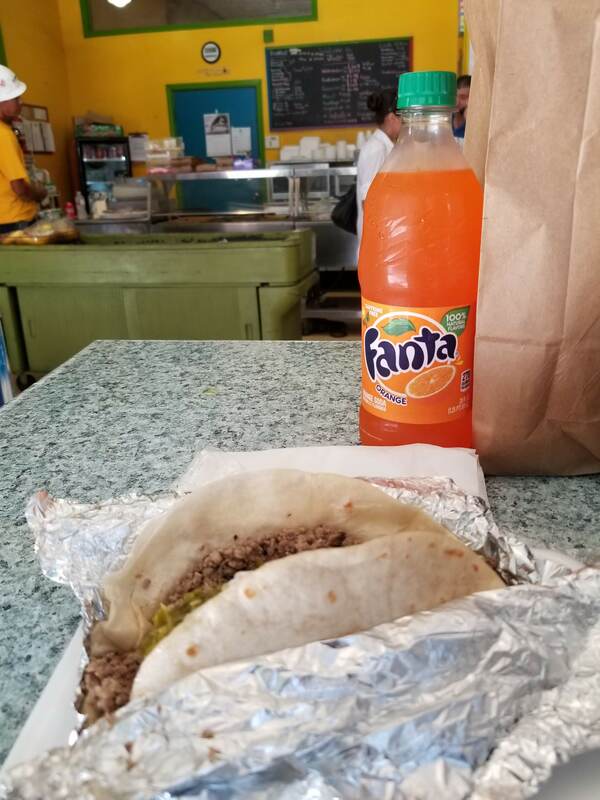 One taco will fill you up but you might as well order two if you plan on doing a lot of sightseeing.